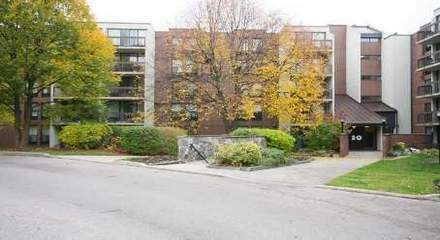 Rare 3 bedroom condo in Toronto! Available for October 1, 2018. $2,500.00/month. Utilities are included in the rent.